Kansas City, Mo. : Fred Harvey, (1918-1920). hard cover. Very Good/No jacket. Kansas City, Mo. : Fred Harvey. (Ca 1919). (68pp.). 32 rich colored illustrations. Brown colored cloth spine over paper covered boards. There is a small tear at top margin of one plate, otherwise text and illustrations infine condition.Title of book added AMERICAN INDIANS with third printing; also added one more lithograph.S004. 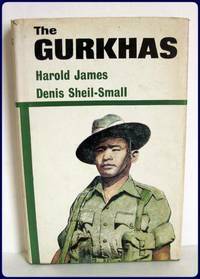 1957. hard cover. Very Good. Vilnius: Politines Ir Mokslines Literaturos Leidykla. 1957. 275pp. Boards moderately stained, edgepoints bumped. Stamp on upper left of back board. 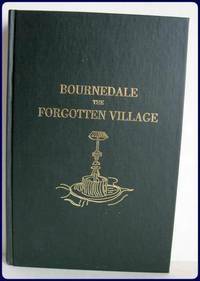 Mild foxing throughout, appearing most heavily on inside cover and first fep. Pages clean, though edges are lightly soiled from dust.&nbsp;A very good copy. 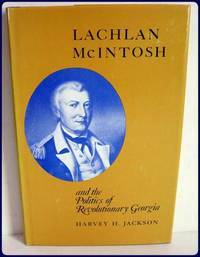 LACHLAN McINTOSH AND THE POLITICS OF REVOLUTIONARY GEORGIA. 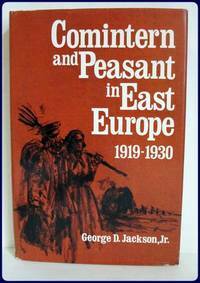 COMINTERN AND PEASANT IN EAST EUROPE, 1919-1930. EUROPEAN HAND FIREARMS OF THE SIXTEENTH, SEVENTEENTH, &amp; EIGHTEENTH CENTURIES. London:The Holland Press, 1959. hard cover. Very Good/No jacket. London:The Holland Press. (1959). 108pp. Illustrated. Hardcover; lacks dust-jacket. 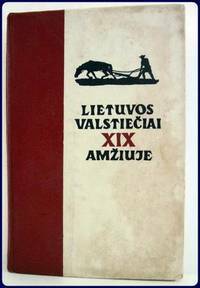 Reprint of 1923 edition. Binding shows some wear to the edges and spine ends along with some mild soiling to the covers. Otherwise in very good condition. Interior is clean, bright and free of stray markings. Overall, a very good copy. 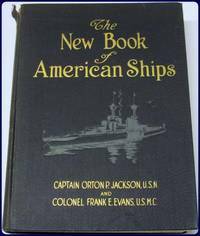 THE NEW BOOK OF AMERICAN SHIPS. 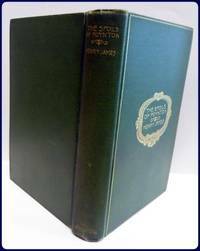 Jackson, Orton P. and Evans, Frank E.
New York: Frederick A Stokes Company, 1926. hard cover. Very Good/No jacket. New York: Frederick A Stokes Company. 1926. Hardcover. (vii)+428pp. Illustrated with 12 colored plates and 472 illustrations from photographs. Spine is torn at top edge as well as light wear to other edges. Internally, name pencilled to inside front board. Otherwise, a very good, clean copy. FORTY YEARS OF DIVERSITY. 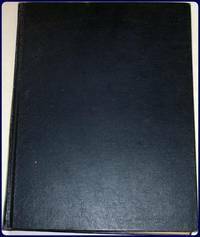 Essays on colonial Georgia. The University of Georgia Press, 1984. hard cover. Fine/Fine. Athens, GA: The University of Georgia Press. (1984). 324pp. Illustrated. Hardcover w/ dust jacket. Both the dust jacket and the book itself are in near fine condition. There is no visible wear, tearing, or fraying to the dust jacket. The book is clean on the inside. No markings or inscriptions of any kind. CONSERVATION WITH EQUITY: STRATEGIES FOR SUSTAINABLE DEVELOPMENT. Proceedings of the Conference on Conservation and Development: Implementing the World Conservation Strategy. Ottawa: 31 May--5 June 1986.
soft cover. Good. 466pp. Wrps. Internally a very good, tight, clean copy. Externally a few minor bruises of ccover. Altogether a very good useful copy. S008. WHEN FOR THE TRUTH. 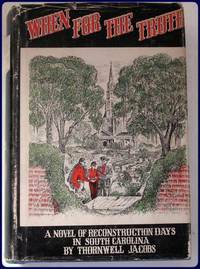 A novel of Reconstruction Days in South Carolina. LEXICON OF SUCCULENT PLANTS. 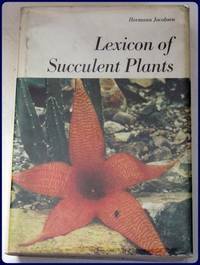 Short descriptions, habitats and synonymy of succulent plants other than Cactaceae. Poole, Dorset: Blandford Press., (1977). First Edition Thus. hard cover. Very Good/Very Good. Poole, Dorse: Blandford Press. (1977). 682pp. Illus. Hard bound. With dust jacket. 2nd. edition. 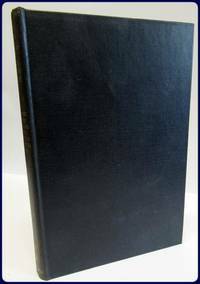 English edition, after the first German edition, Jena 1970, revised and enlarged in 1977. A very good, tight, clean copy. Light soiling and fraying of edges of dust jacket. THE ART OF THE CELTS. ORIGINS, HISTORY, CULTURE. [London]: Parkgate Books. (1997). 128pp. Illus. With dust jacket. An excellent copy. WHERE SEA &amp; HISTORY MEET. 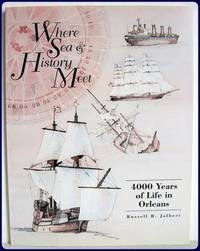 4000 Years of Life in Orleans. Orleans, MA:Orleans Bicentennial Commission, 1997. First Edition. soft cover. Very Good/No jacket. Orleans, MA:Orleans Bicentennial Commission. 1997. 106pp. Illus. Wrps. A vert good copy. Y007. London and New York:Macmillan and Co, 1886. First Edition Thus. hard cover. Good/No jacket. London and New York:Macmillan and Co. 1886. 449pp.+2pp ads. 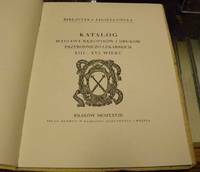 &nbsp;1st one-volume edition following a 3 volume edition. Original blue boards with title in gilt on spine. In near very good condition. Blue boards lighly rubbed, soiled and shelfworn, with wear to edges and spine ends. Edge points gently bumped. The binding is cocked but tight, however the rear hinge has started. There are no previous ownership marks or signatures but there are some penciled bookseller notes, now erased, but still discernable, on the half title page. Overall, a near very good copy. Boston:Gould, Kendall and Lincoln, (1842). First Edition. hard cover. Very Good/No jacket. Boston:Gould, Kendall and Lincoln. (1842). 1st edition. 128pp. 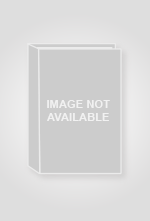 Hardcover.&nbsp; White boards soiled and lightly shelfworn. All edges gilt. Internally, decorated endpages clean and bright with 2nd free endpages age toned, but free of previous owners marks or signatures. Otherwise pages clean, with ink colors varying page to page.&nbsp; A very good copy.